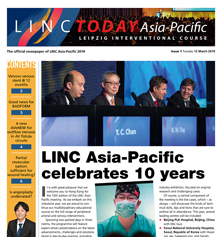 LINC Today Asia-Pacific 2019 now online! Welcome to the website of 'LINC around the world'. 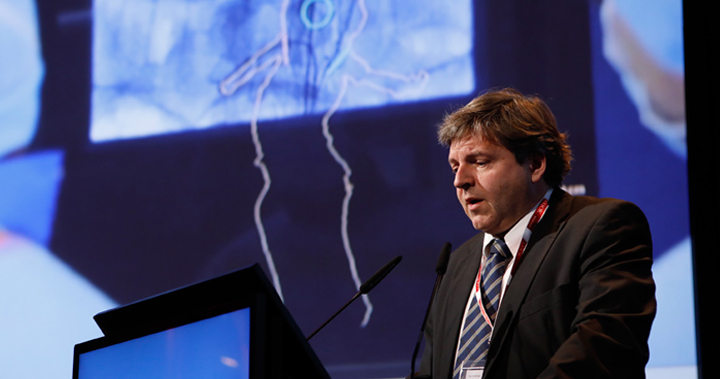 LINC, the LEIPZIG INTERVENTIONAL COURSE is strongly committed to contribute to a systematic scientific evaluation and interdisciplinary discussion of new methods in the field of vascular medicine, allowing conclusions for daily interventional practice. LINC is an interdisciplinary live course, designed to provide a global platform, permitting the discussion of the „vascular patients“ by integrating colleagues of different specialties from around the world who are performing endovascular interventions. Your certificate of attendance as PDF file is now available for download on our website. Please have your barcode information on your badge available for download. 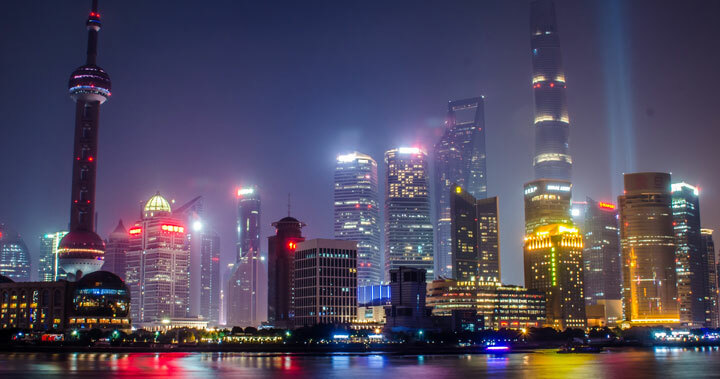 LINC Asia-Pacific 2019 took place from Tuesday, 12 March through Wednesday, 13 March 2019. 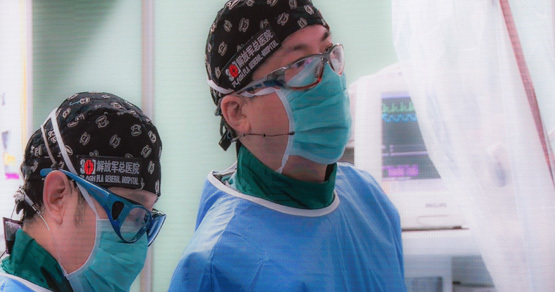 During LINC Asia-Pacific 2019 21 interventional and surgical live cases have been scheduled to be performed. Review all LINC 2019 Today Asia-Pacific issues. Our daily conference newspaper is packed with interviews, trial data, and other highlights. Review all LINC Today issues. Our daily conference newspaper is packed with interviews, trial data and other highlights. Review any of the authorised presentations now. View selected LINC Asia-Pacific live cases and lectures here.